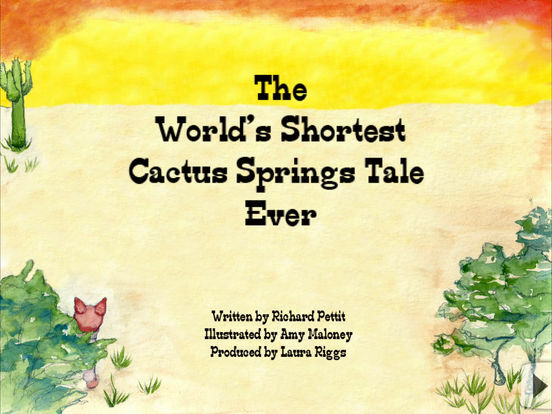 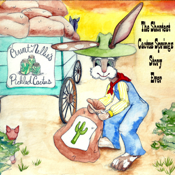 A short story introducing Cactus Springs an unlikely hero of the old west. 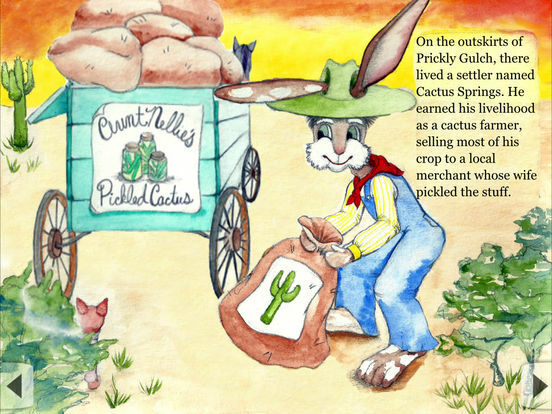 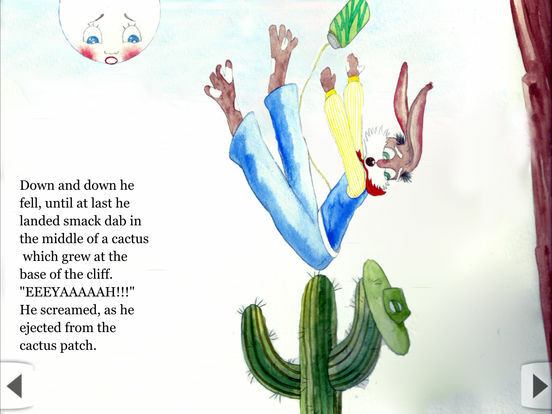 The uncanny ability to spring enormous distances whenever his tender behind comes in contact with cactus spines always seems to get him into (or out of) trouble. 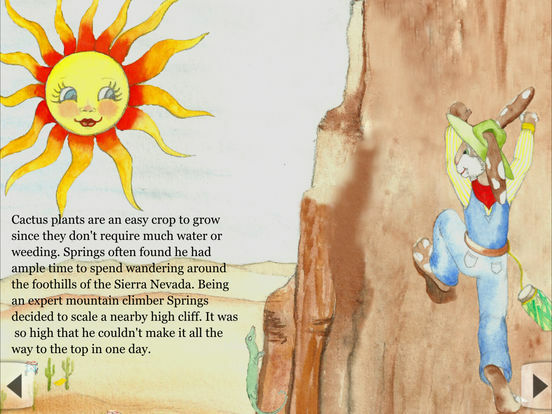 Join Springs as he goes mountain climbing and ends up with more of an adventure than he bargained for!